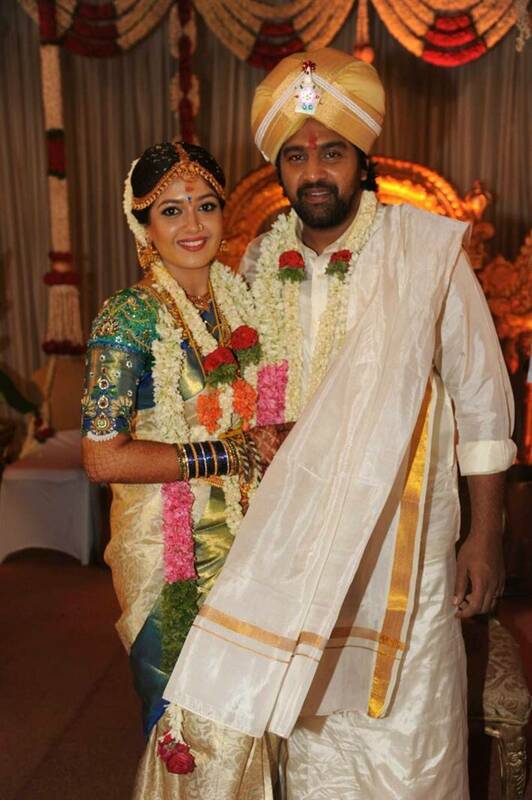 Kannada actors Meghana Raj and Chiranjeevi Sarja tied the knot again, this time according to Hindu rituals, on Wednesday in Bengaluru. The couple had earlier exchanged vows in a Church wedding on Sunday. Both dressed in white, the couple looked happy as they were blessed by family and close friends. 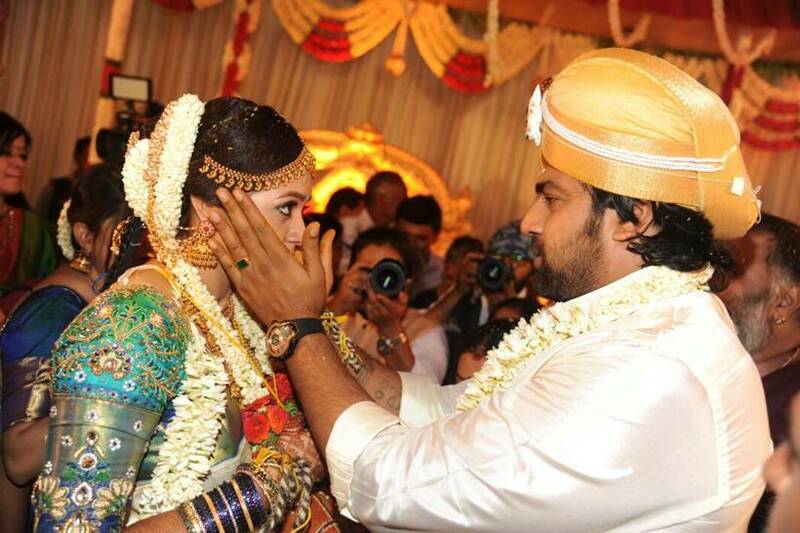 Meghana and Chiranjeevi will be hosting a reception too on the same day. 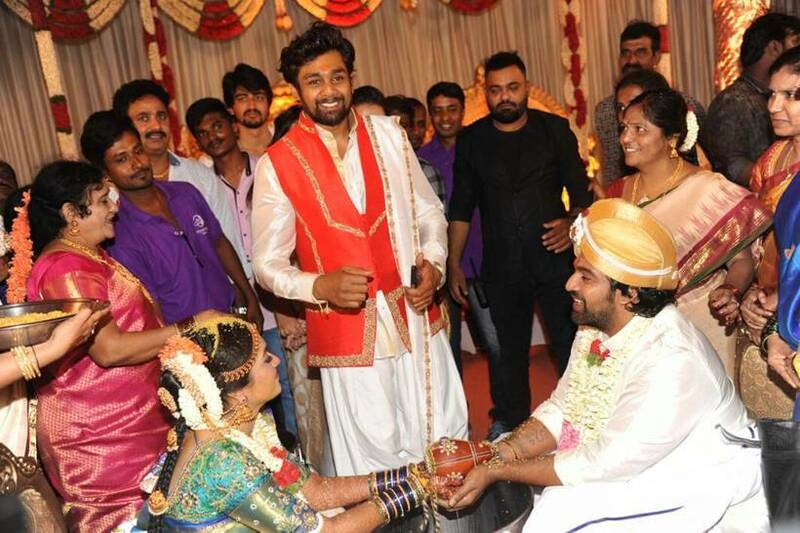 Actor Dhruva Sarja seen with the newly-wedded couple. Dhruv is the brother of Chiranjeevi Sarja. 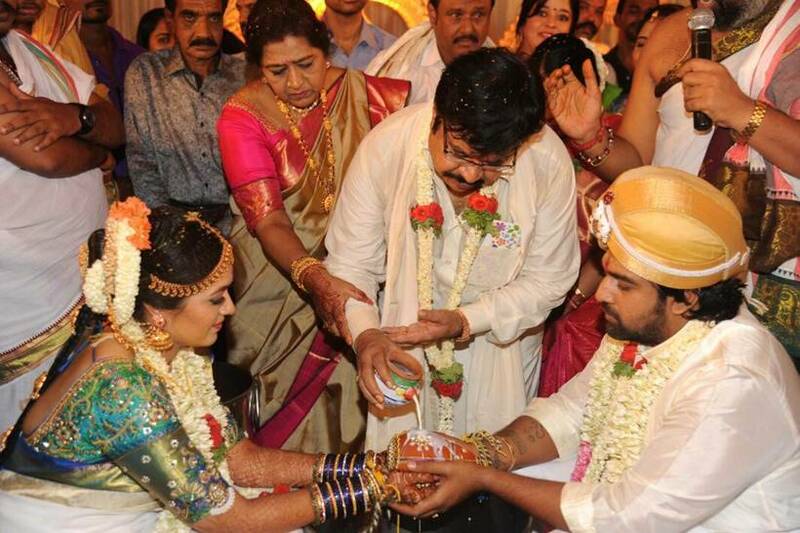 Chiranjeevi is also the nephew of actor Arjun, who was present throughout the ceremony with his family. 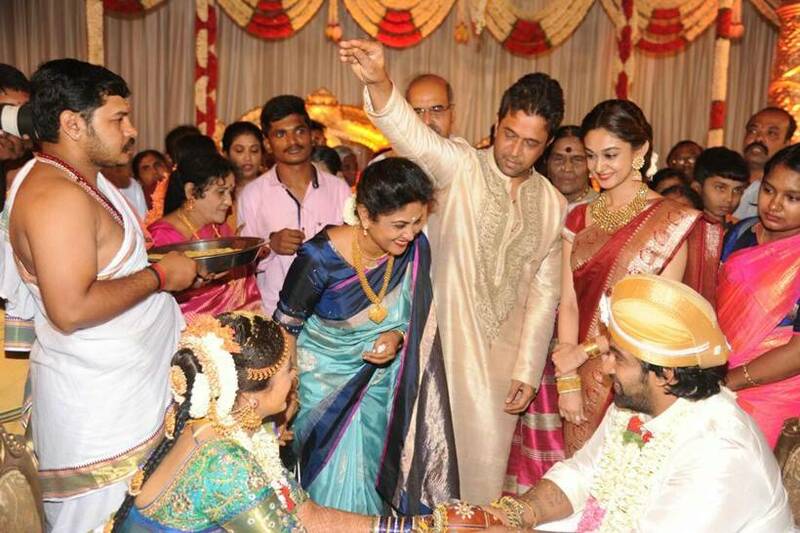 The couple seen here with Meghana Raj’s parents Sundar Raj and Pramila Joshai who are well-known Kannada actors. 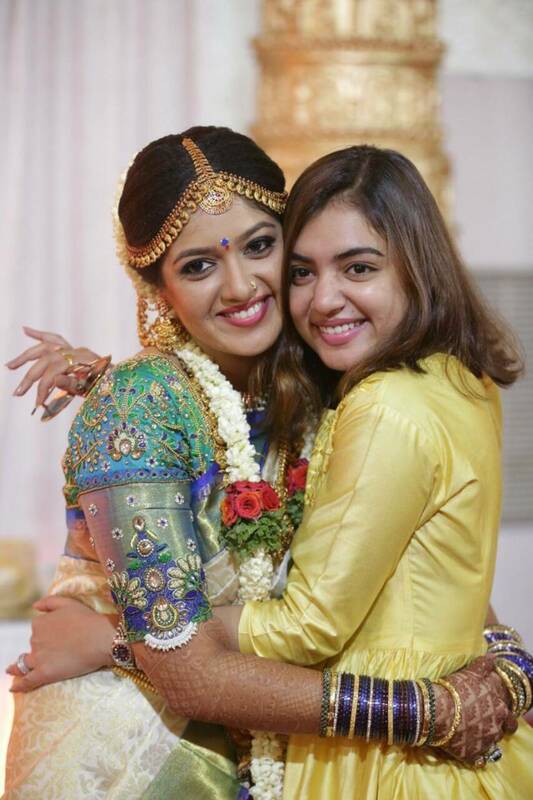 Malayalam actor Nazriya also came to wish the couple. She has done several films in Mollywood as well. 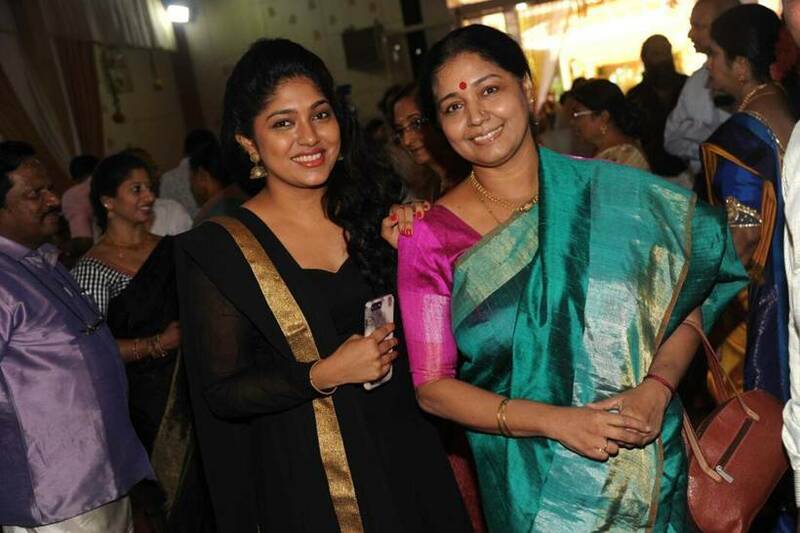 Kannada actors Samyuktha Hornad and Sudha Belwadi were spotted at the wedding too.